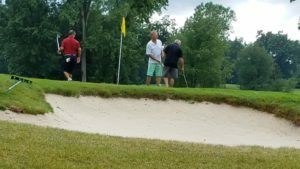 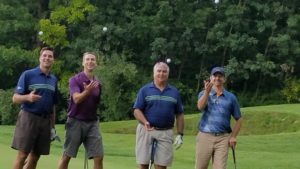 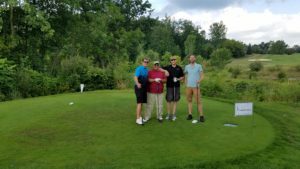 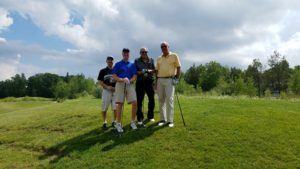 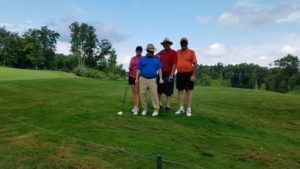 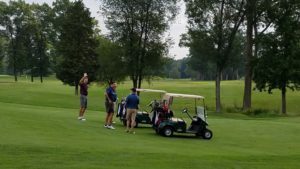 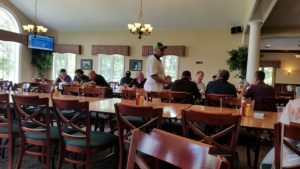 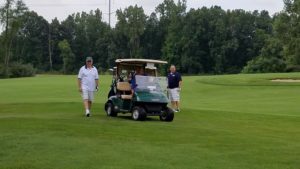 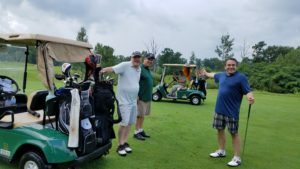 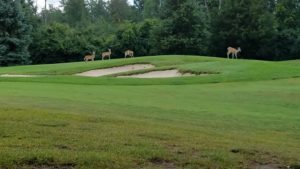 The 2017 AIA Flint Golf Outing was a hit! 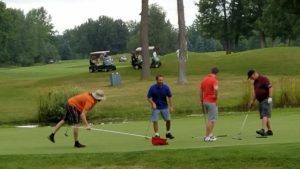 We hope everyone who came out to support AIA Flint had a wonderful time, even if you got a little wet from the rain. 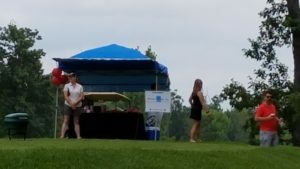 This year we raised $6,652.93! 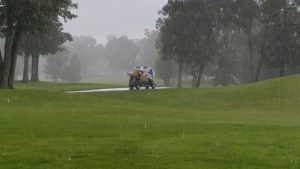 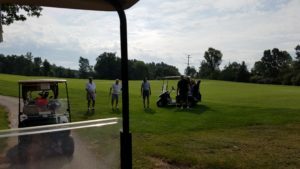 We would like to thank all of our golfers who came out to have a good time with us, and especially our fantastic sponsors: Genesee Ceramic Tile, Mohawk Corporation, THA Architects Engineers, DCC Construction, Inc., Gazall, Lewis & Associates Architects, Inc., Funchitecture, E & L Construction Group, Inc., D.W. Lurvey Construction, H2A Architects, Belden Brick Sales Co., William E. Walter, Inc., Rohmann Iron Works, Siwek Construction Company, FBH Architectural Security, Inc., Trane Commercial Systems, Asselin McLane Architectural Group, Rhoads & Johnson, Security First, Timber Systems, Blakely Products Co, Fabrice Pearce Tile & Terrazzo, Allegion, Architective, John Costa, Gasser Bush Associates, and CHMP. 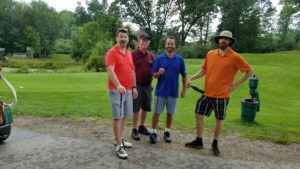 Hope next year will be as great as this year was!